You may remember the post we made about Steve Jobs’ last project not being the iPhone 4S but instead being, possibly, the next iPhone 5. Well it has been confirmed that Steve worked on that project all the way until the day before he died. He [Tim Cook] said that Steve is calling me because he wants to talk about their next product. And the next day, he died. Regardless of how you feel about Apple products, this should inspire all of us to chase what we love so much. If Steve didn’t care so much about Apple and their customers, he would have taken leave from work weeks, if not months before his departure. And rightfully so! He knew, and so did everyone else, that his time left on this planet was very slim. Jobs knew that he had unfinished business and dedicated his days to influencing the next device from Apple. At this point, we expect it to a newly revamped fifth-generation iPhone but with how tight lipped Apple is about their products, we won’t really know until closer to the release date. Steve died due to an unfortunate illness, the cause of death however as noted by his death certificate is; respiratory arrest caused by a pancreatic tumor. Today Cupertino Headquarters is holding a special ceremony for Steve. Apple stores outside of Cupertino are also reportedly closing for three hours to participate in the tribute to the man who had so much drive and influence in the technology community. You can visit the Apple site dedicated to Steve here and read individual contributions from around the world from people whom Steve inspired. If you feel like these many people who have already shared their feelings, you can also send in some thoughts of your own. You can see a scrolling wall of personal thoughts shared by those who cared for Apple almost as much as Jobs himself. 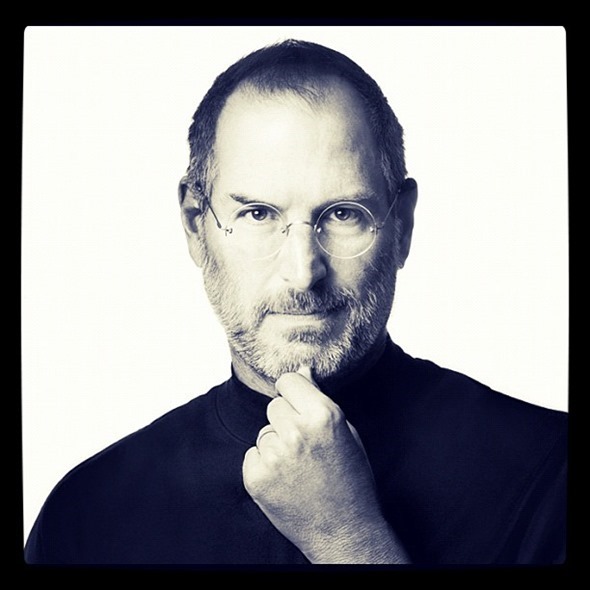 Steve was the definition of a role model and Apple is set on keeping his legacy alive.